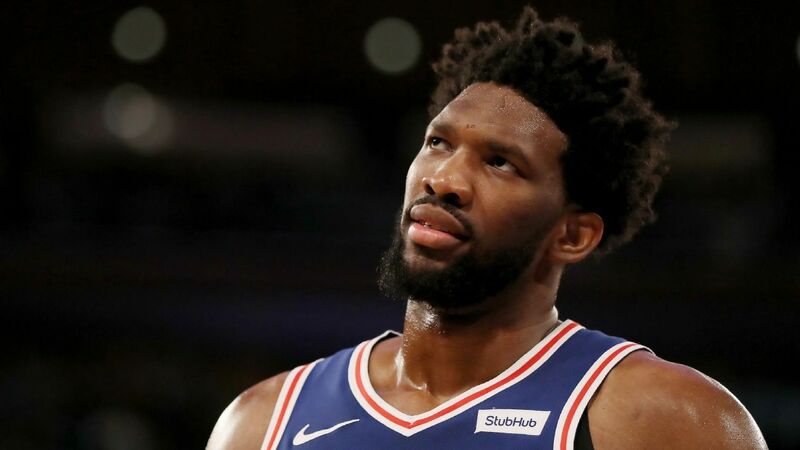 All-Star center Joel Embiid and backup center Boban Marjanovic is out for the 76ers' game Thursday against the Thunder in Oklahoma City, the team announced Tuesday. has not yet been re-evaluated. The Sixers said they expect to have an update before Saturday's game against the Golden State Warriors in Philadelphia. Last Wednesday, the Sixers announced that Embiid would be out at least a week with left knee soreness. Raptors, Celtics and 76ers can make a case for the first team not led by LeBron James to represent the East in the Finals since 2010. Marjonovic was diagnosed with a bone bruise and mild sprain of the right knee and will be Re-examined in around five to seven days, the team said Tuesday. Marjanovic injured his knee in the Sixers' win over the Pelicans on Monday. He underwent imaging, including an MRI and CT scan, which revealed the extent of the injuries.